Our comfortable casino floor offers guests a chance to get into the action for a reasonable amount. 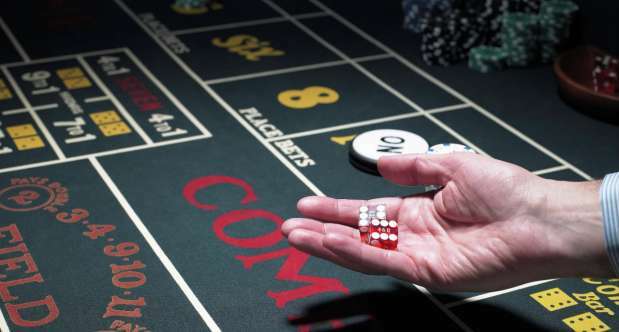 From craps and roulette, to $5 blackjack and your favorite card games… (three-card poker, Texas hold’em and many more), we have what you are looking for… even a linked progressive, which creates a new level of excitement and significant jackpot payouts. Receive $30 in Casino Chips for $20 Cards. Please see Main Casino Cage for more information. Why Guess When You Can See What the Dealer Has Down Under? 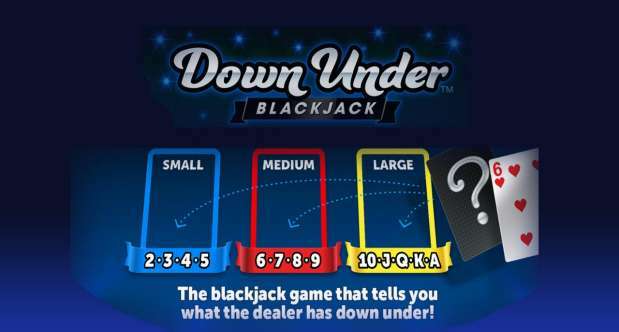 Down Under Blackjack lets you see the strength of the dealer’s hand before you decide how to play you own hand. Before the player at, the dealer will identify his down card as being Small, Medium, or Large by placing the hand on one of the color-coded areas. 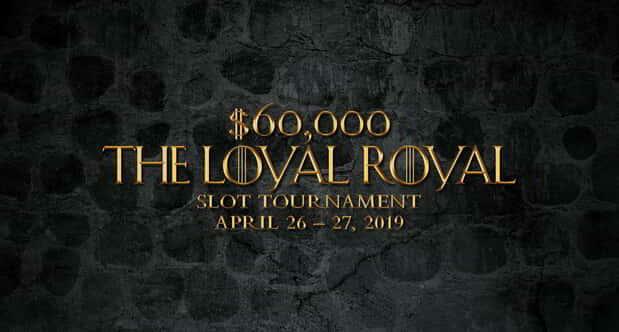 Once all hands have been dealt, and prior to any draws being made, the Dealer will check to see if any Players have received a Lucky Lucky win. The Lucky Lucky side bet is based on the Player’s first two cards and the Dealer’s up card. 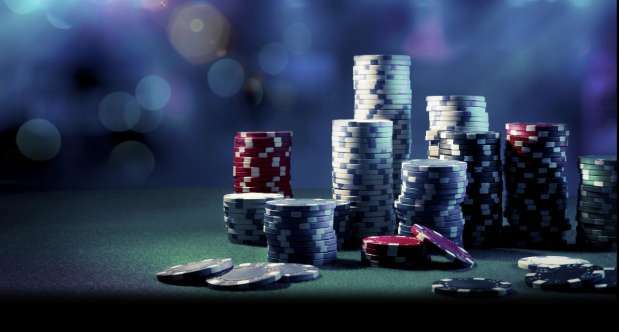 Exciting Blackjack side bet that allows players to win odds based payouts when a dealer busts. The amount of cards in the dealer’s busted hand determines the payout the player receives. Winnings are coming at this Battle for the Throne! Duel against the Castle’s greatest contenders. Should your quest for dominance prove you a worthy adversary, you may emerge victorious! Excalibur Hotel & Casino reserves the right to change, cancel or modify this promotion at its sole discretion without prior notice. 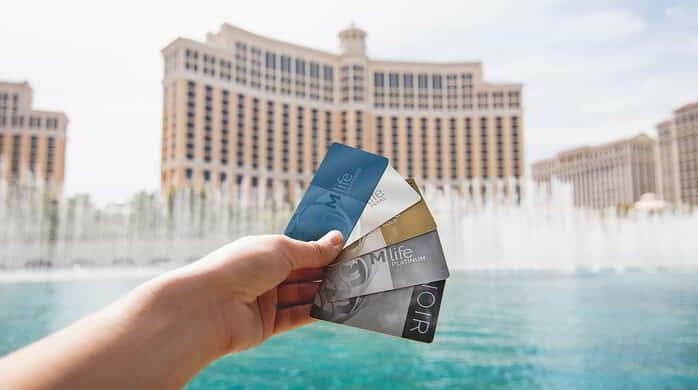 Guests must be invited M life Rewards members, at least 21 years of age and a registered hotel guest at any MGM Resorts International Las Vegas Destination to participate. Excalibur Hotel & Casino reserves all rights. MGM Resorts International offers GameSense information to its patrons to encourage responsible gaming at mgmresorts.com/gamesense (in MA at gamesensema.com.) If you or someone you know has a gambling problem or concerns with gambling responsibly, please call the 24-hour Problem Gambler’s Helpline at 1.800.522.4700, or call 1.800.GAMBLER (in New Jersey and Maryland), 1.800.426.1234 (in Massachusetts) or 1.800.270.7117 (in Michigan). Or visit mdgamblinghelp.org (in MD) or masscompulsivegambling.org (in MA) for help. Please play responsibly. If you bet more than you can afford to lose, you’ve got a problem. 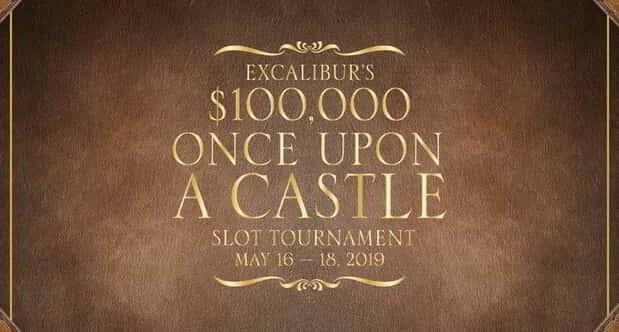 In the fairest Castle of all the land, have your chance at a Happily Ever After with your share of $100,000 in FREEPLAY®. Don’t turn the page just yet – participate in the Storybook Drawing for more chances for FREEPLAY Prizes! 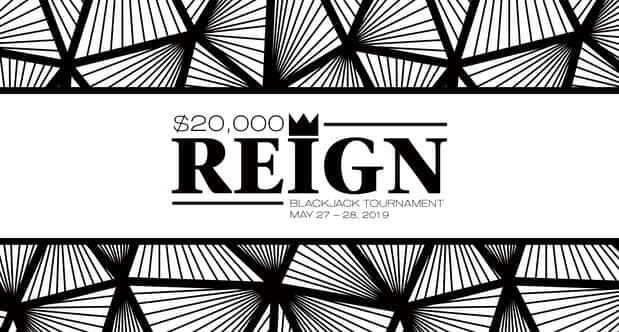 Vie for your reign as King or Queen and take home the top prize of $10,000 in Promotional Chips in our $20,000 Reign Blackjack Tournament! Don’t miss a beat to earn your share of $15,000 in Promotional Chips! 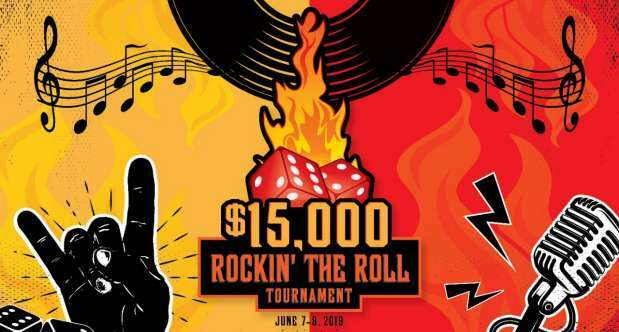 If you got what it takes to Rock the Roll, you could earn the Grand Prize of $10,000 in Promotional Chips! Whether you play limit or no limit Texas hold‘em, you’ll find our friendly staff ready to deal your game.